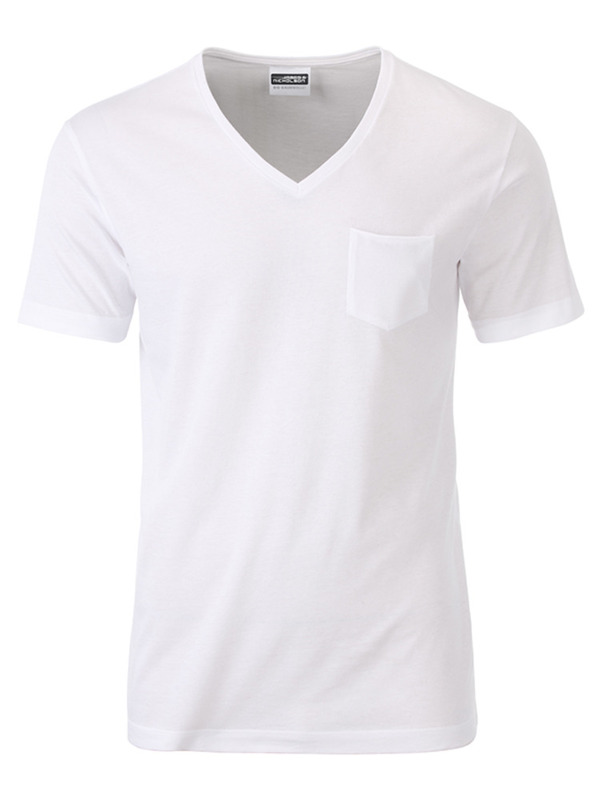 Single jersey T-shirt i Organic Cotton med lomme. 120 g/m2. 100% bomuld (organic cotton).